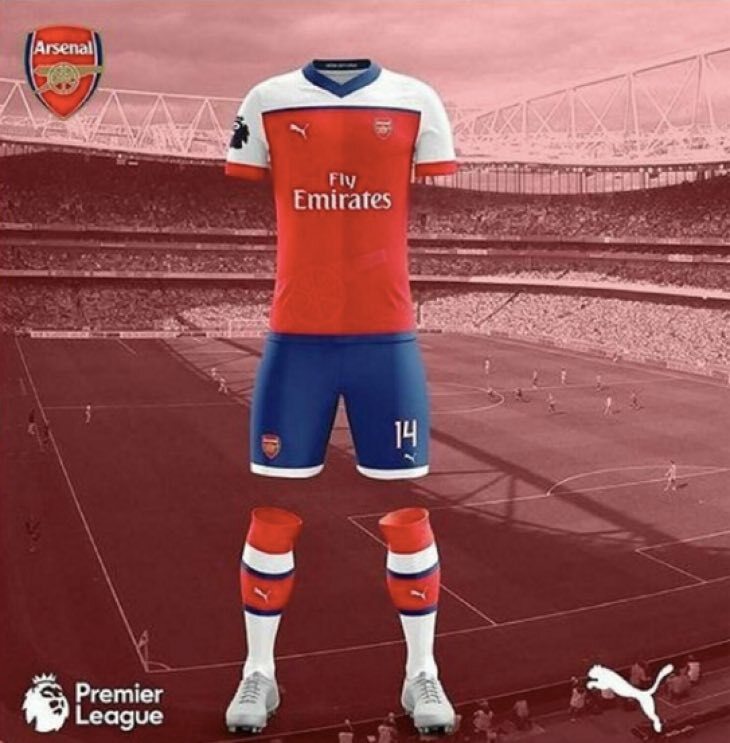 Many FIFA fans were shocked when they saw Arsenal kit for 2016/17. An image with FIFA game background has been leaked in FIFA 17 forums but there is no way to tell if the image is real. Despite of this fact, it quickly spread through various Gaming and Football social media sites. 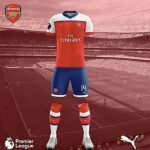 There was no official source linked to that Arsenal kit image but we cannot simply ignore it as it might be a probability that this image could be real. One thing gives this image more reliability – new Premier League logo in the left corner. Not long ago this logo was presented to the public as the official Premier League logo in FIFA 17. It was a successful season for Arsenal team and they have prospects to finish at the top. This leaked image gave a tremendous new topic in the Gunner World as well as increased curiosity among every Arsenal and every FIFA fan. As we can see from social media sites, reactions vary a lot. The majority of Gunner fans adore the kit while others think that it is just awful. What is your opinion about it? Do you like it and would love to see it in FIFA 17? Share your thoughts!